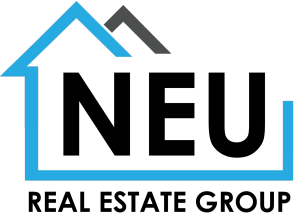 Neu Real Estate Group will help You through the entire Indianapolis Home Buying Process at NO COST to you. Purchasing a home is one of the biggest financial decisions in your life. Locating that perfect home and acquiring the best financing for you is a little overwhelming. There are so many great towns to choose from in Hamilton County alone. Why not use the services of a professional realtor to help buy your Indianapolis home? We want to be a part of your success, so we need to know about you before we start the process. 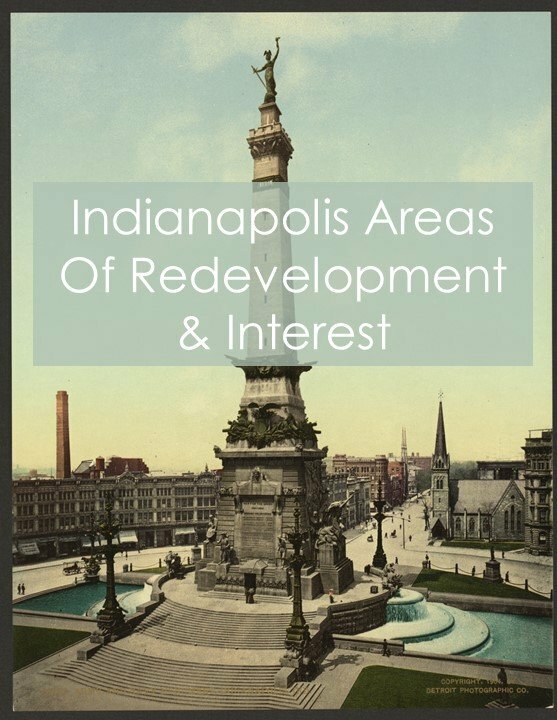 When you decide it is time to purchase a home we will help you find and view Indianapolis real estate that meets your guidelines and price range. We will offer insight into the local market and help you negotiate the best deal for your new home. We will review the local schools and area amenities. We will talk about how far you are willing to commute to work or to visit your family? These are all important decisions to make before you begin the home buying process. Get to know our towns by clicking here. Once you have set the guide lines for your home purchase it is time to get pre-approved for a mortgage. We can guide you to lenders that can pre-approve you for a mortgage and help you purchase within those guidelines. Your lender will provide you with a Max purchase price. You will decide what monthly payment you are comfortable with. Once you've been pre-approved and know what price range you plan to stay within, we can help you determine which properties fit your needs and wants, using the MLS system. By predetermining your needs and desires in a home, we can narrow your search to save you time and resources to spend more time on your new home. Knowledge of the area allows me to direct your viewing, allowing you to see and experience only the types of homes you are interested in. I will assist you through the entire process of finding a home, making an offer and closing the deal. Need an Indianapolis Realtor, Carmel Realtor, Fishers Realtor? Do you need to find a Hamilton County home for sale, Carmel Condos for sale? Looking for a Geist or Morse Lakefront home with views and more! We can help. Let us have a chance to exceed your expectations, contact me via email or phone at 317-597-0220 for the best in professional real estate service.